To hear about our events, sales, and customer-only special sales please sign up. We'll send you emails about once a month, promise never to share your email, and you can unsubscribe at any time. Join us! In our busy lives, where we spend our time has become a place we need to personalize. At Madison Lighting our expertise is in helping customers create living and work spaces that make them happy, comfortable, and productive. In our showroom and here online we’ve created spaces for learning, shopping, design support, and dreaming. 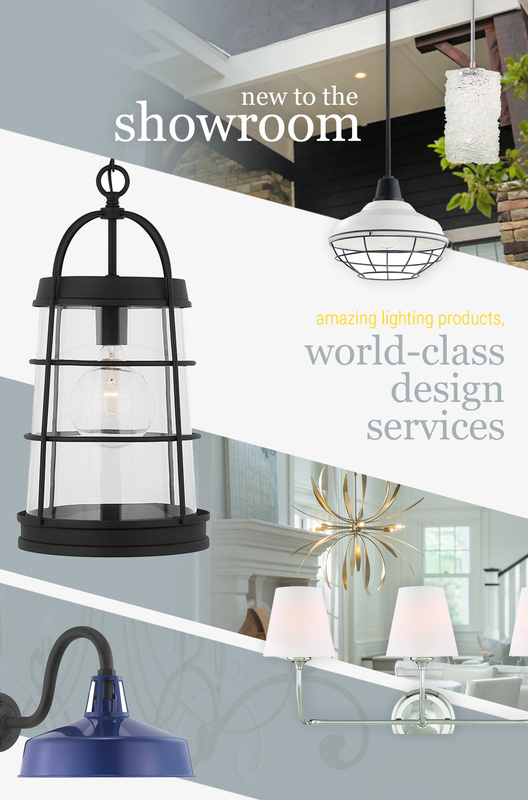 As proud members of the American Lighting Association, we offer custom lighting for your home projects. Replace a single fixture or redesign your lighting in the kitchen, family room, bed and bath, indoors and out, at the best prices. 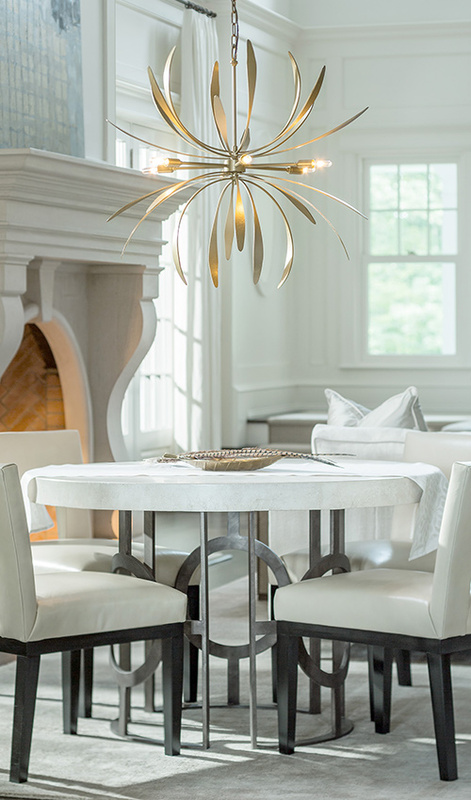 Working with interior designers, remodelers, and new home and commercial builders is another part of our work at Madison Lighting. As a National Association of Home Builders member, creating full on lighting plans, covering even the smallest detail, and delivering to the work site are part of our services. Meet our designers and staff.